The embarrassment and extreme discomfort of urinary incontinence can make you feel terribly alone in your struggle. We want you to know that you’re not alone — not by a long shot — and more importantly, there’s a lot we can do to help. 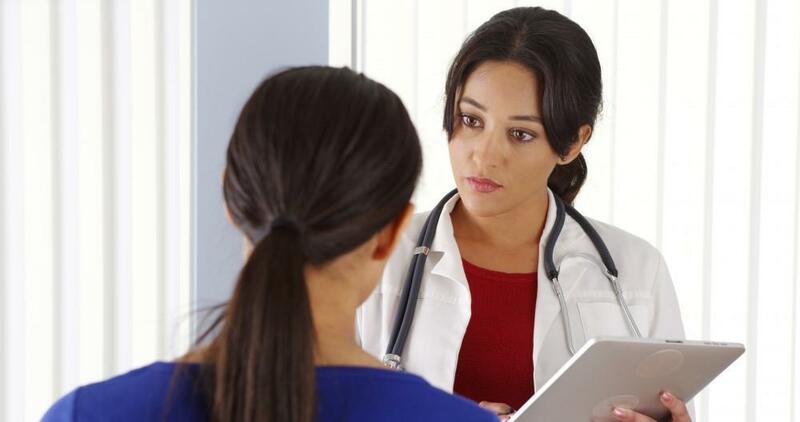 At Brown, Pearson, and Guepet Gynecology, our doctors are board certified urogynecologists and are uniquely qualified to help women take back control of their lives in the face of urinary incontinence. We offer the latest tools and therapies to help you head back out into the world with renewed confidence. Please remember, if you suffer from female urinary incontinence, you’re not alone, and we have solutions. There are several types of bladder control problems, including stress incontinence, urge incontinence, mixed incontinence, and overactive bladder. Approximately 17% of women over the age of 18 in the United States have an overactive bladder, which is characterized by a sudden urge to urinate, which can sometimes leads to accidents. If your problem is one where you involuntarily release urine, such as when you sneeze or cough, this falls under stress incontinence, which is the most prevalent form of incontinence, touching the lives of 15 million women in the United States. The incidence of this type of bladder control problem grows worse with age, with 1 out of 3 women over the age of 45 being affected and 1 out of 2 over the age of 65. When you look at overall numbers, women are two times as likely to suffer from an overactive bladder or urinary incontinence than men, and there are two main reasons for this: 1) Having children can weaken your pelvic floor, and 2) The female urethra is shorter than a man’s urethra. We present these numbers to show you that you’re not alone, but we know that safety in numbers won’t solve your quality-of-life issues if you’re dealing with incontinence. Rest assured, we have solutions for this life-altering problem. As urogynecologists, we specialize in the female urinary tract, which means we have extensive experience helping our patients overcome incontinence issues. We stay abreast of the latest research, and we offer solutions that tackle urinary incontinence from several different angles. For example, if you have a neurological condition that’s causing your incontinence, we can use Botox® to calm the nerves that lead to bladder control problems. We also turn to InterStim™, which is an FDA-approved implant that targets the nerves responsible for your bladder function, helping them return to normal so you regain control. If your incontinence is a result of weak tissue in your pelvic floor, we turn to several innovative techniques to solve the problem. With ThermiVa®, we deliver radiofrequency energy into your tissue to promote better health through renewed collagen and increased circulation. When your tissue is strong, it supports your bladder better. Another approach is through platelet-rich plasma (PRP) therapy. This is a regenerative technique in which we isolate your platelets and re-inject them into the tissue under the urethra in your pelvic floor to encourage better tissue health. Along with these innovative treatments, we also work with you on exercises you can do at home, as well as a few lifestyle tweaks that can help you gain the upper hand on incontinence. Don’t isolate yourself because of female urinary incontinence. Please give us a call or use the online scheduler to set up an appointment. We can explore your options together and come up with the best solution.